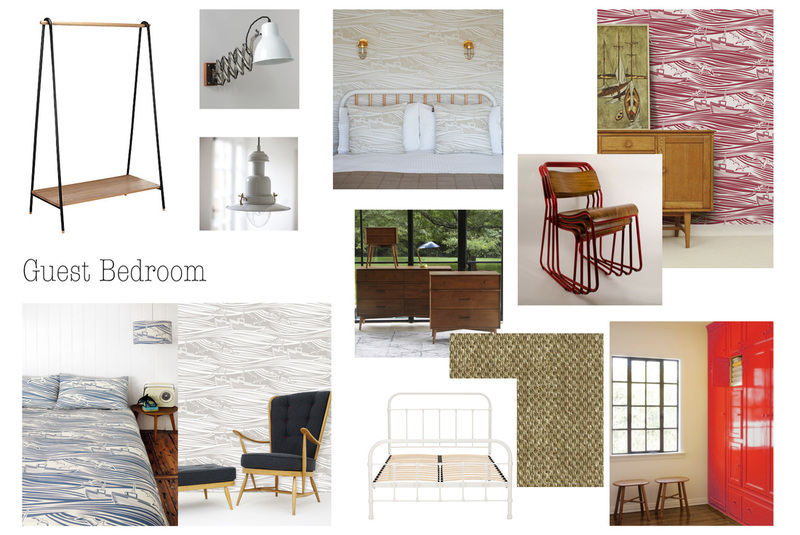 Pay a one-off, set fee for each room that you would like us to design. Three to four weeks later, receive your bespoke and easy-to-follow design pack or colour scheme. Specification which includes: An introduction to and summary of the design and layout we propose, information on every product in the design including paint colours and where to use them and a comprehensive shopping guide including prices* and where to buy all of the products. 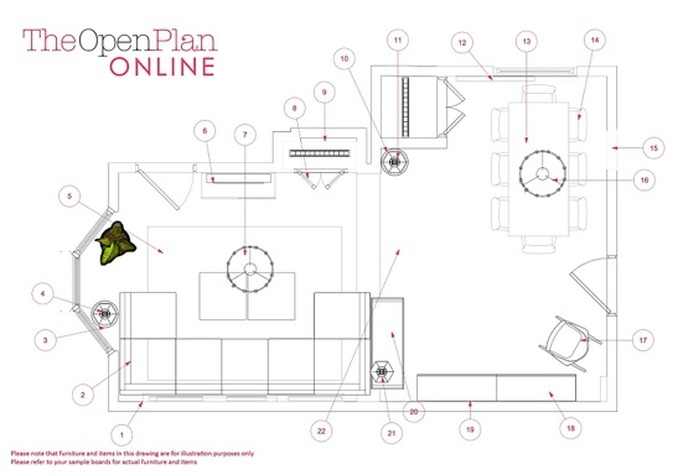 The Open Plan ONLINE is simple - using our online service you can select the number and types of rooms that you'd like us to design, then make your payment through PayPal - a secure online service after which, your questionnaire is dispatched to obtain all the information we need to deliver your personalised design.